What is a Biomechanical Walking Study? 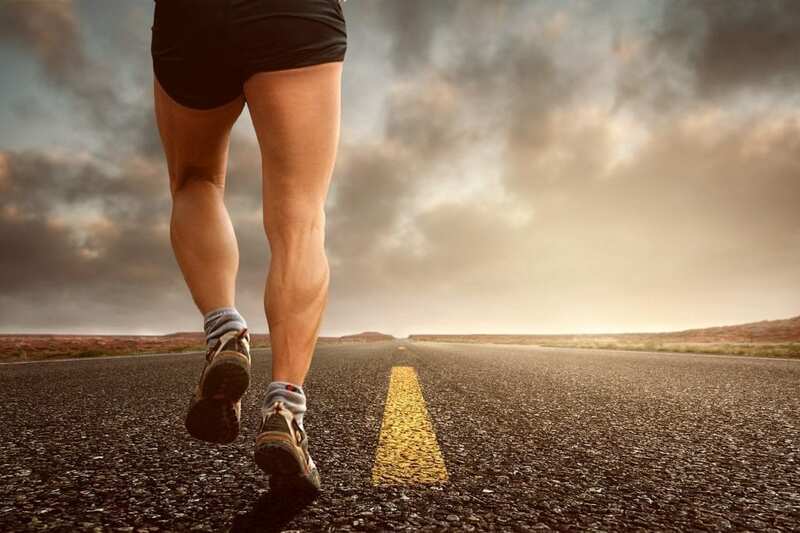 The General Council of Podiatrists recently conducted a study in which it was concluded that prescribing footwear without a biomechanical study of the precise gait may contribute to injuries or even worsen previous alterations. Despite this, the study of runners in the last Madrid marathon reported that 30% of runners had a study of footprints in sports stores. To carry out a footprint study or biomechanical gait study, advanced technology and knowledge are used that go much further than simply detecting whether a person is a pronator, supinator or neutral. 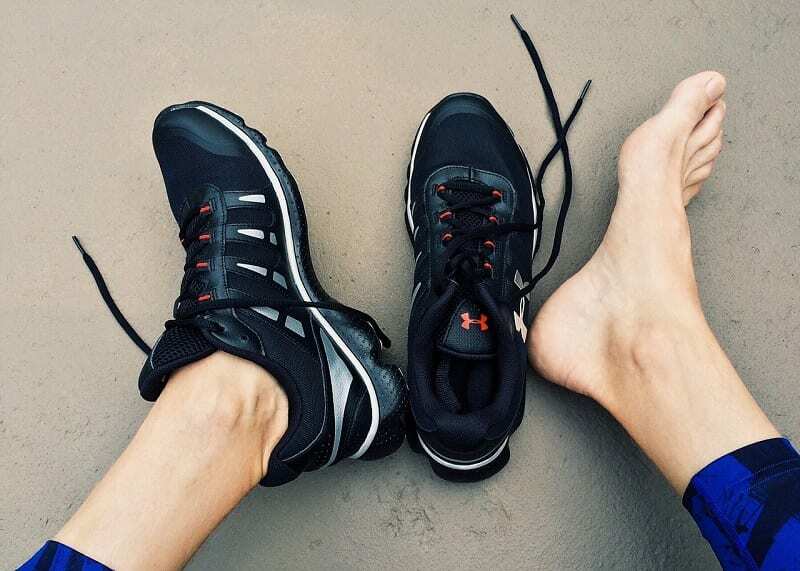 A study conducted by a podiatrist also studies possible pathologies to prevent injuries such as sprains, plantar fasciitis, heel spurs and muscle overload, among many others. Likewise, custom-made inserts are of great help for the post-operative period or during rehabilitation processes. A biomechanical and gait analysis is especially geared toward people with lower limb discomfort, those who have had an injury or those performing sporting activities, with special attention to children, athletes and elderly people. It is therefore recommended that you visit your podiatrist for an examination of your foot and studies the way you walk. Muscle and joint examination of lower limbs. High-speed video recording and kinematic study of the gait. Study of the plantar footprint in dynamics and statics using a pressure platform. After carrying out the study and evaluating the patient’s situation, we will consider prescribing a treatment with customised templates. At Clínica San Román we make custom foot templates, you can contact the clinic for more information. There is a prevalence of 7 out of 10 people suffering from a problem in their feet, which causes continuous discomfort until bone and tendon structures are affected. Therefore, a visit to the podiatrist is advisable so that, by studying the biomechanics of your gait, the problem can be treated by improving the muscular work and support of the foot by means of custom-made orthopaedic orthotics made by a foot professional. Remember that not properly made insoles can cause injuries. The podiatrist is the professional in charge of prevention, diagnosis and treatment of the feet, as well as minimally invasive or percutaneous foot surgeries. Putting your trust in unqualified people is putting your health at risk.